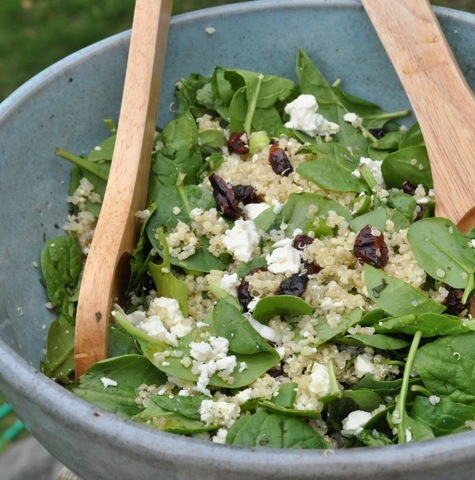 We can't get enough of quinoa and this recipe is another keeper. We didn’t use lemongrass and didn’t miss it. The perfect mix of sweet and twang!